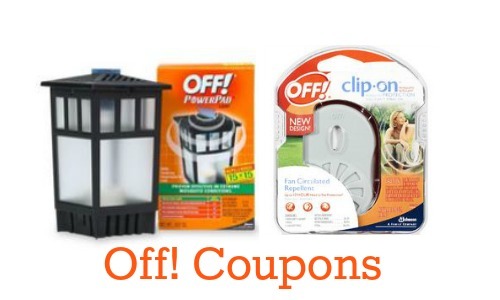 Keep those pesky bugs away this summer with an Off! coupon. You can find this coupon in your 4/23 Smart Source insert. Use this at Rite Aid starting 5/14 to get bug repellent for $3.50.